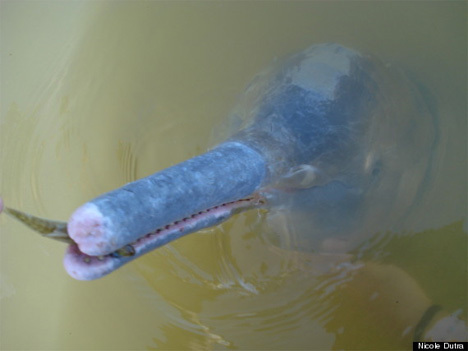 For the first time in more than a century, a new species of river dolphin has been discovered. A team of scientists from Federal University of Amazonas in Manaus, Brazil took to the Araguaia and Tocantins rivers to collect DNA from the dolphins there. What they found was big news: these dolphins didn’t belong to any known river dolphin species. 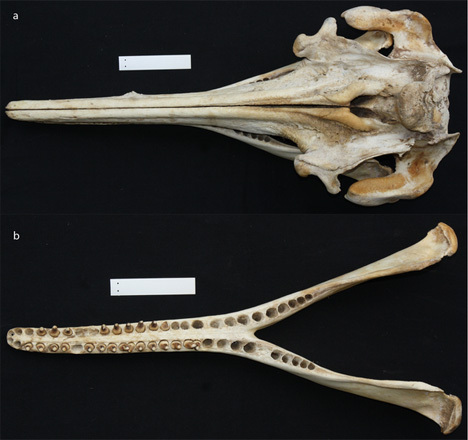 They are smaller than the currently-recognized species in the area and have fewer teeth, but most of the differences exist in the dolphins’ DNA. The team, headed by Tomas Hrbek, bestowed the name Inia araguaiaensis on the newly-discovered species. Their research suggested that the species formed more than 2 million years ago when the Amazon river landscape changed dramatically. The river dolphins are slow swimmers and were unable to navigate the newly-formed rapids and waterfalls. They were cut off from other river dolphins and thus evolved into this separate species. While it was natural environmental changes that spurred the species’ evolution, further environmental changes caused by humans are putting I. araguaiaensis in danger of extinction. Hrbek believes that there are less than a thousand of them living currently. Their precarious situation is largely due to human-built dams on the Araguaia and Tocantins rivers. River dolphins are already quite rare, with three of the four currently-recognized species already recognized as endangered. 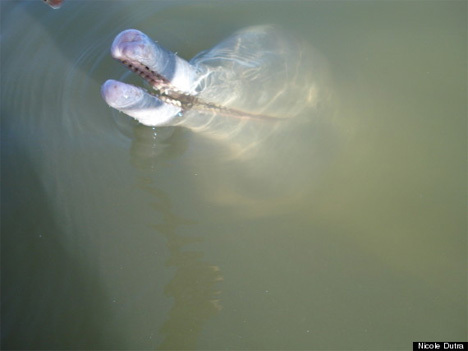 This newly-recognized river dolphin species may very well be listed as endangered almost as soon as it was discovered.